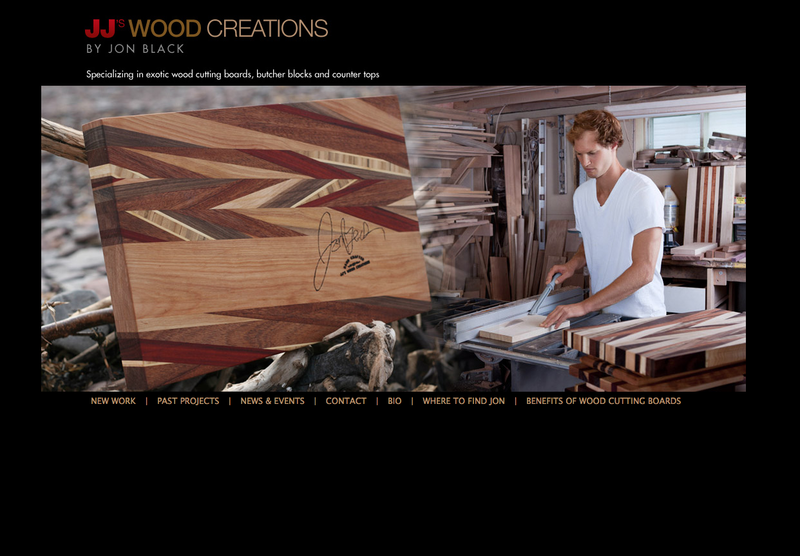 JJ’s Wood Creations was founded in 2004 by Jon Black. All of our products are individually handcrafted and designed. Jon Black is a 23 year old who grew up in Moncton N.B. He inherited a love of wood at an early age through his father. Today Jon specializes in exotic wood cutting boards, butcher blocks and counter tops. He utilizes over 40 different types of woods found from all over the world.